Construction commencing in 2018 with completion in early 2020. 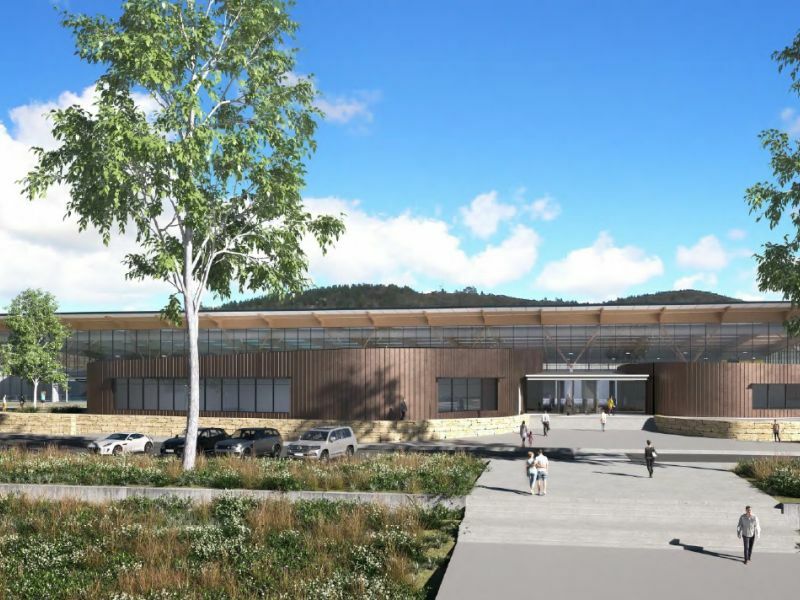 Thanks for having your say on the design of the Stromlo Pool facility to be built at Stromlo Forest Park. Throughout the eight week community engagement process in December 2016 and January 2017, 705 submissions were received and 10 meetings held with key sporting and community groups. A splash park was the most popular answer to which extra facility you’d like to see, with a gym/health club receiving the most first preference votes in the YourSay survey and the second highest number of votes overall. 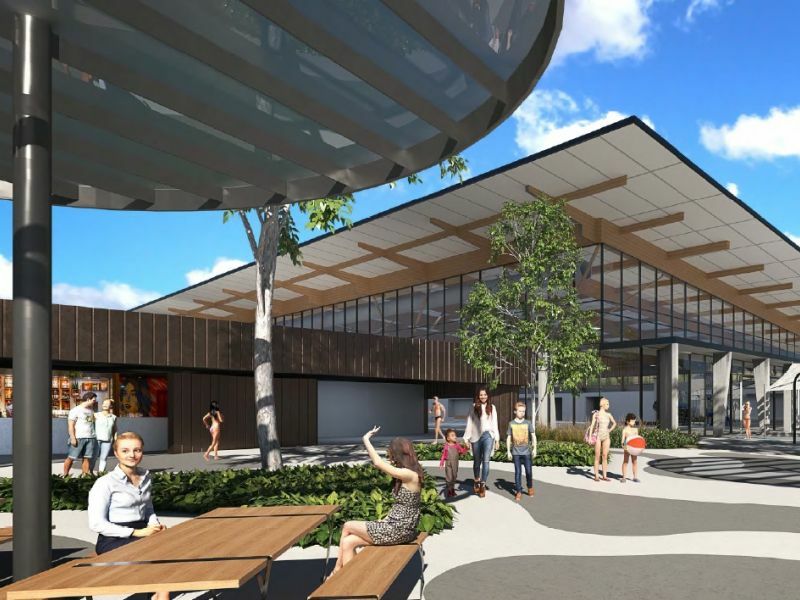 The centre is part of the Stromlo Forest Park Master Plan, which is already seeing this beautiful part of Canberra become a thriving sport and recreation precinct. After considering your feedback, the ACT Government has now allocated an additional $3.6 million funding for a gym, leisure pool, toddlers’ pool, splash park, crèche and more seating throughout the centre to ensure the facility meets the needs of this growing area. 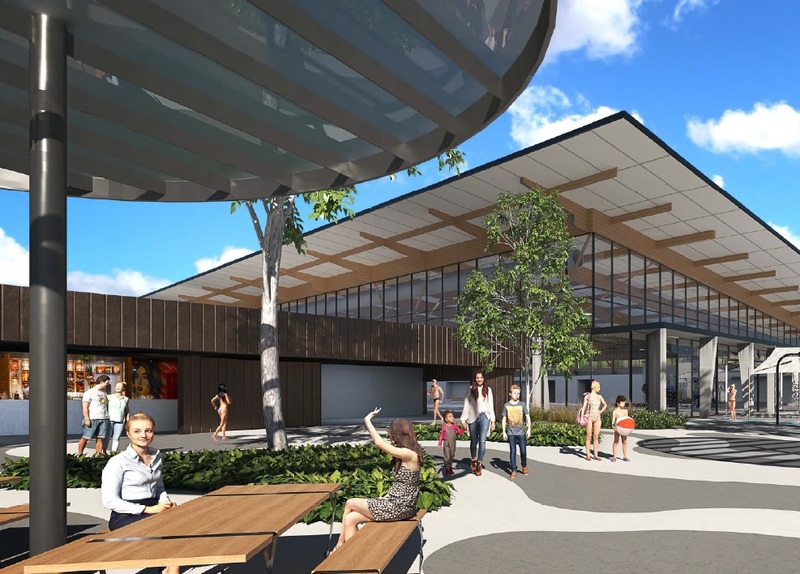 Construction has started on the Stromlo Leisure Centre and is due for to be completed early 2020. To stay up to date on the new centre or see what's on offer at Stromlo Forest Park, you can check out their website and Facebook page. Tender for design and construction in final stages. Media release announces update of facility design. Stromlo Forest park pool facility complete.